Angel Torres Moreno shows great PRIDE in doing the right thing at Golden Valley, even when others aren't around. For his efforts, Angel is #BulldogSTRONG. Plans After High School: Go to a university and major in mathematics and try out for the track and field team. What Makes Angel #BulldogSTRONG: Angel Torres Moreno PRIDES himself in being involved on the campus of Golden Valley High School. As a three year member of the band, Moreno plays three different instruments: trumpet, euphonium, and mellophone. 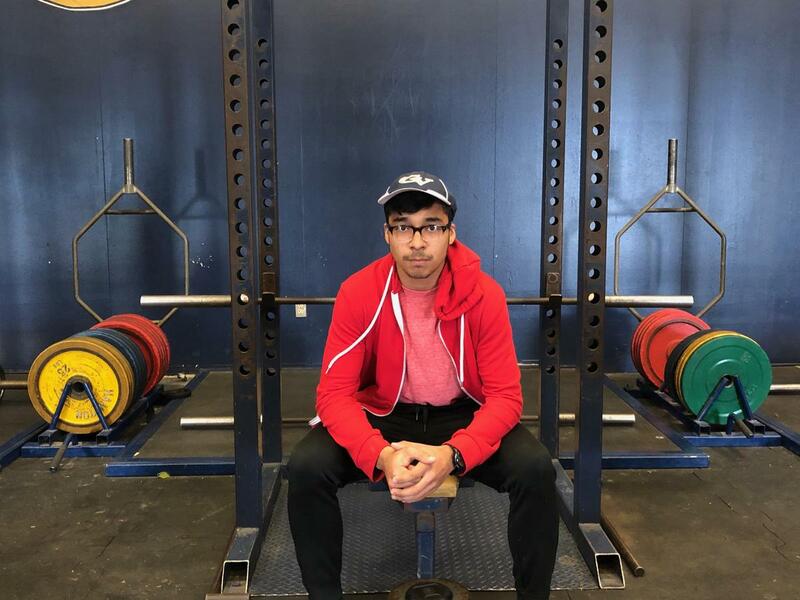 For the past three years, Moreno has also been committed to the track and field team where he participates in the 200m and 400m runs, 4x400, and the pole vault. This year, as a junior, Moreno continued his commitment at being involved at GVHS by joining the cross country team. With all of his participation, Moreno is indeed a true Bulldog. Beyond his PRIDE in GVHS, Moreno lives to SERVE others and do the right thing - even when no one is looking. As a TA for PE, he will go into the locker room and PE area after students dress out and pick up trash making sure that the facility is clean and neat. 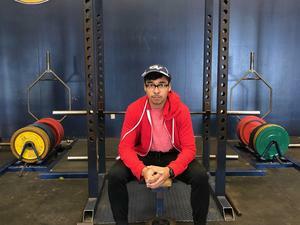 Furthermore, in this role, Moreno will help less experienced students with proper technique and form while lifting weights, runs in the back of the pack with students that are struggling, encouraging them along the way, and continually comes up with ways to SERVE his peers. In band, he encourages his fellow band members through his positivity and is the first to help out by loading instruments into a trailer or into the classroom. His endless PRIDE for what doing what is right while SERVING others makes him #BulldogSTRONG. What #BulldogSTRONG Means to Angel: "Being #BulldogSTRONG means respecting all the staff and students at Golden Valley. #BulldogSTRONG also means doing what you are supposed to do when people aren't looking and going above and beyond to make the school a better a place for students to be at. #BulldogSTRONG means that we help others in need through encouragement and respect." "Angel is one of the best TA’s I have ever had in my 28 year career! (That is saying a lot!) He amazes me each day on how much he cares about our school and other students. Angel is indeed destined for greatness and is #BulldogSTRONG!" - Bill Richardson, PE Teacher and Department Chair, Golden Valley High School.